MS Excel is used by individuals and business organizations for doing complex calculations, preparing charts and illustrative graphics, and storing large amount of data. 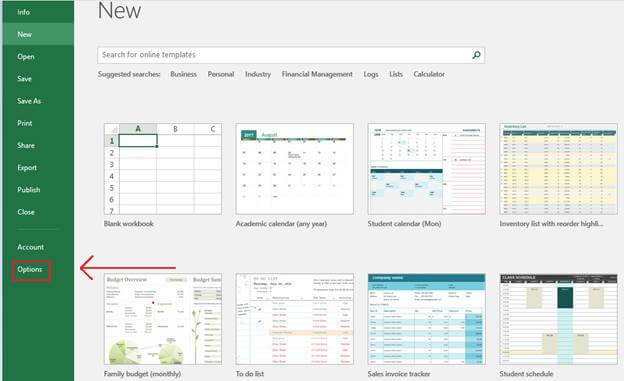 Though it has usability on various fronts, MS Excel can give headaches too. This is when users are not able to access Excel data properly due to corruption or other Excel errors. If not handled properly, such issues can cause huge loss of data and records. 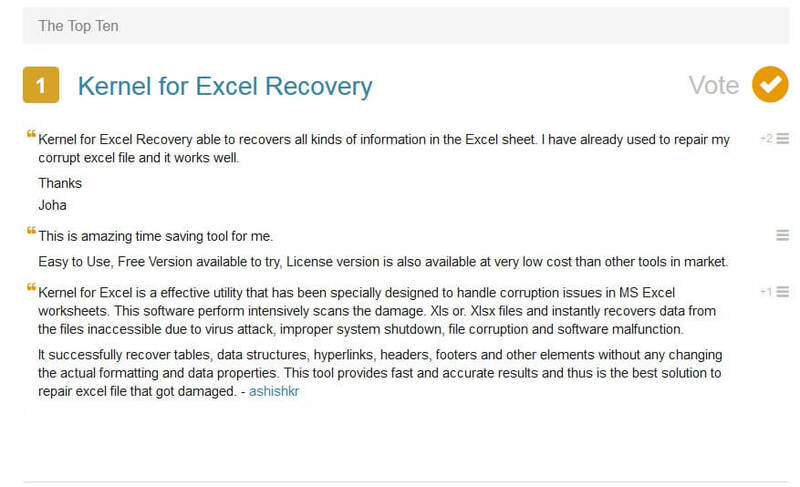 Here, you will find a few manual methods by which damaged Excel files can be repaired. Click on the File, and select Open. Go to the location where the corrupt workbook is present, and select the corrupted worksheet. Expand the arrow next to Open. Here select Open and Repair. In order to repair, select Repair. Note: If Repair option doesn’t work, you can select Extract Data and try to extract values and formulae. Click on File. Select Open. Click Yes to reopen it. The workbook will now appear. Please note that you will not have latest modifications in the newly opened document. 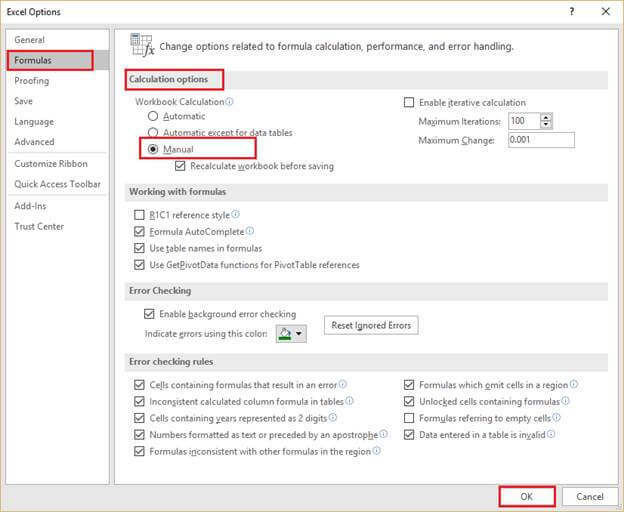 From the Formulas category, under the section Calculation options, select Manual. 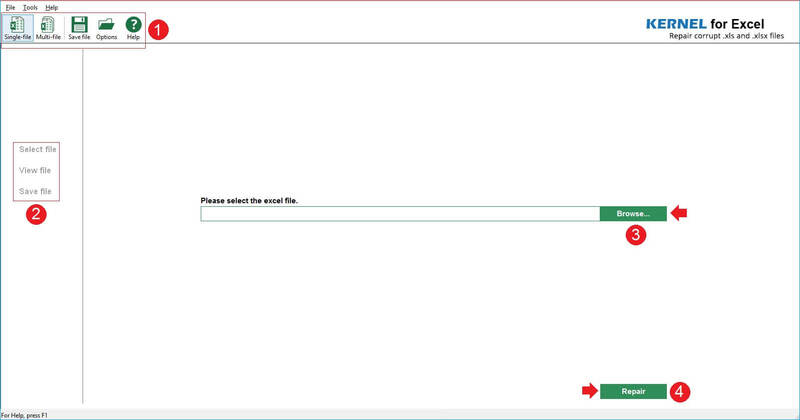 Now click on OK.
Now, click File, and select Open to and open the corrupted or damaged Excel file. 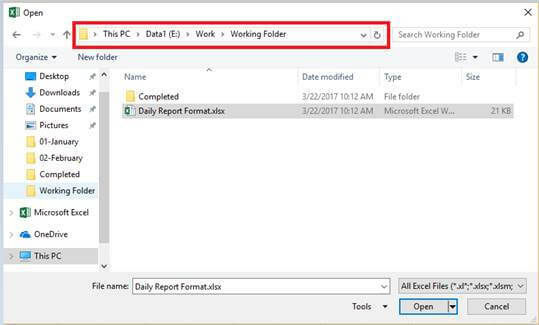 Navigate to the folder that contains the corrupted workbook. Now, right-click on the file name of the corrupted workbook, and click on Copy. Hit Cancel. Click File button. Then, select New. 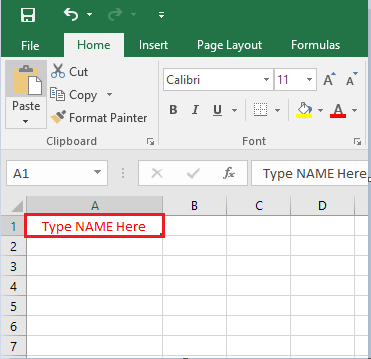 Under New, select Blank workbook.In the first cell (A1), type =!A1 and press Enter. Select the corrupted workbook, in the Update Values dialogue (if it appears). Then click OK. Select the relevant sheet in the Select Sheet dialogue (if it appears) sheet. Then click OK.
Again select the cell A1, click on Home and select Copy. Now select (start from the cell A1) an area equal to that of the data in the original workbook. 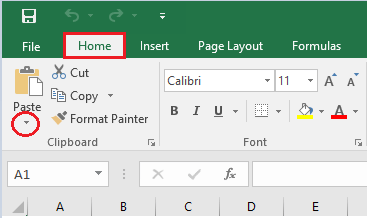 Click on Home now and select Paste. Click on Home, and then on the arrow below Paste. Here click Values (under Paste Values). By pasting values, you remove the links to the corrupted workbook leaving only the data. 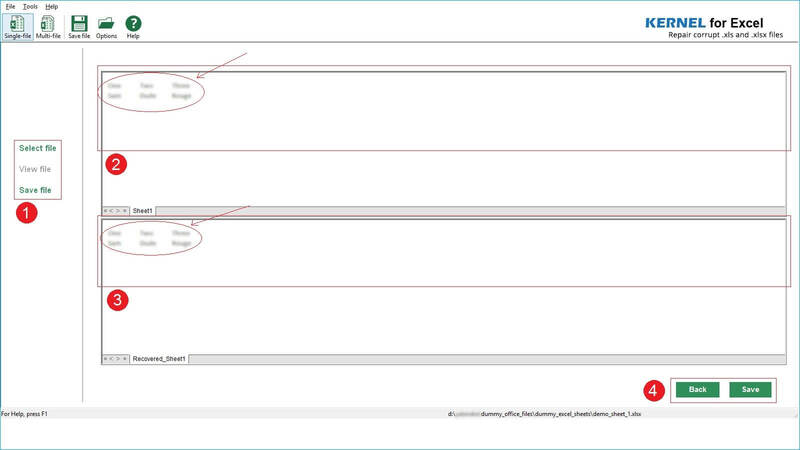 Note: Tool’s main screen is marked to get a better understanding of where is what and what it does. Section (1) is the top menu bar where you can find options like selecting single or multiple files to repair and recover. In section (2) you can track the stage of operation. Also, you can jump into a specific step if you need to change something. 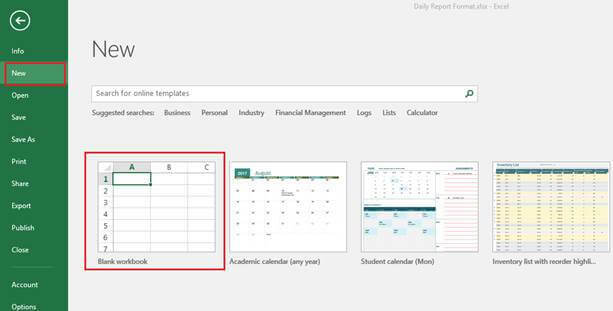 In section (3) you can browse for the corrupt or damages Excel worksheet. In section (4) you can proceed towards the recovery. Note: You can repair single or multiple files at one go. Once scanning completes, you can see the worksheets contents of the original file in section (2). The tool would save all the file content in the same hierarchy as shown in section (3). Once you’re done with content preview, you can move to the next step. The flaw in the work-flow can be crucial and may cause you a lot. Kernel for Excel Repair v18.10 is most suitable solution to overcome inaccessible and corrupt Excel file issues when all the manual methods of fixing the issues don’t work. The Extract Data procedure worked perfectly!